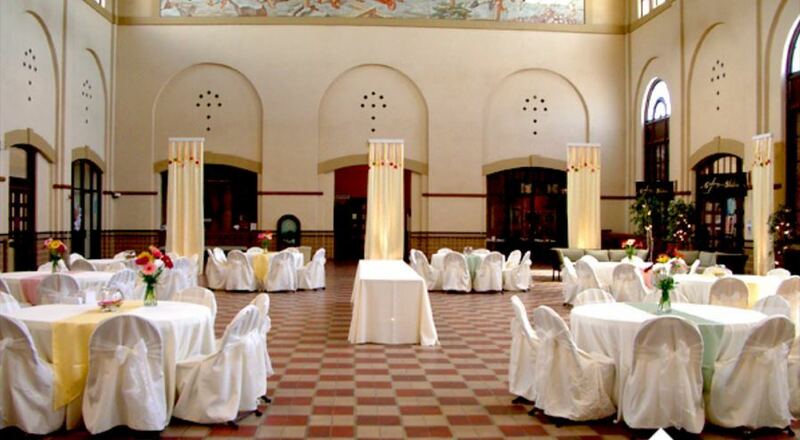 From the soaring cathedral ceiling in the Grand Lobby to the charm of oak paneled and aged bricked walls; Union Station is a breathtaking venue for your wedding celebration. 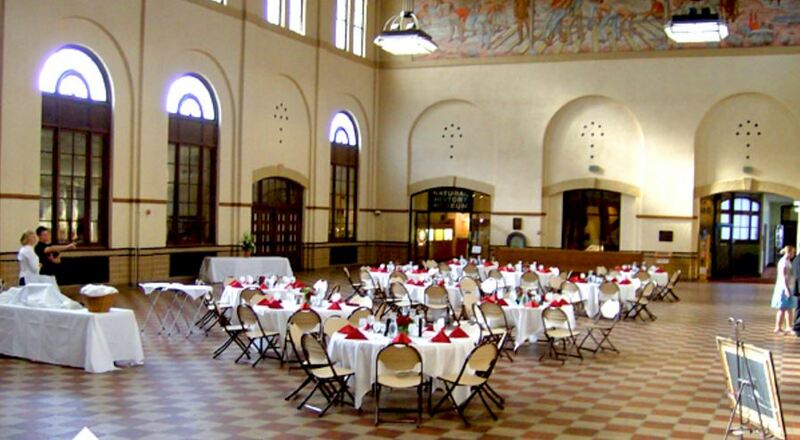 Get A FREE Brochure from "Union Station"
Listed on the National Register of Historic Places, the grand train station is now home to four museums and has a variety of unique spaces available for wedding ceremonies, receptions, luncheons and meetings. 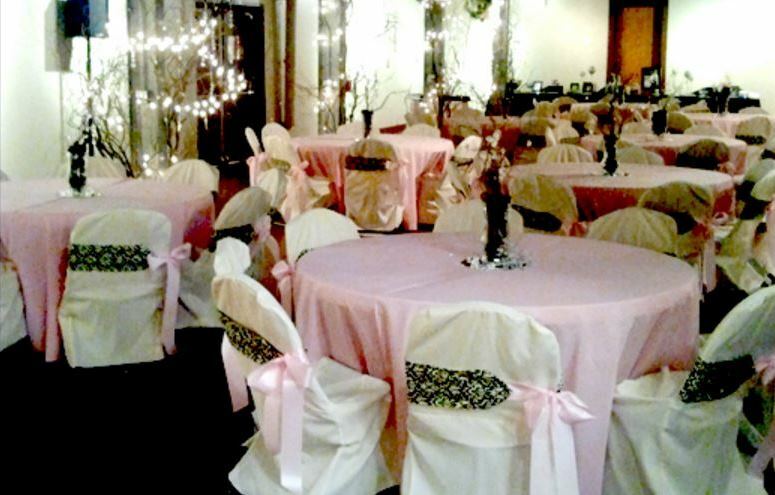 Open to all wedding vendors and caterers. Onsite catering is also available from Union Grill. 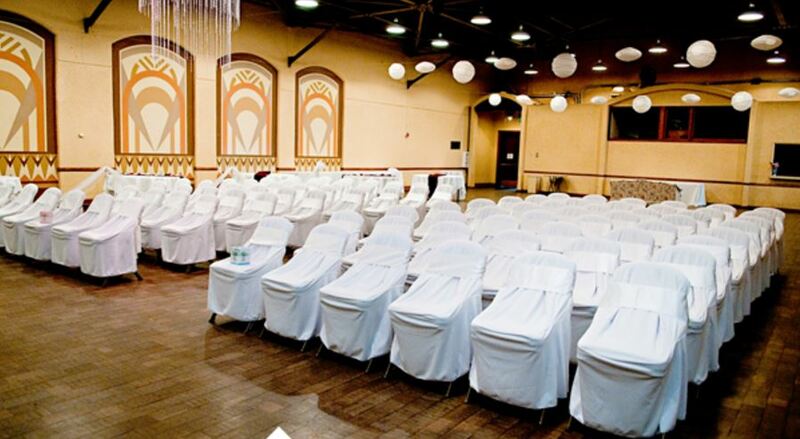 Large or intimate, formal or casual – have Your Wedding, the way you want it. Visit our website for additional information and pictures. Please mention this ad when you contact Union Station! Very nice. We were very happy! 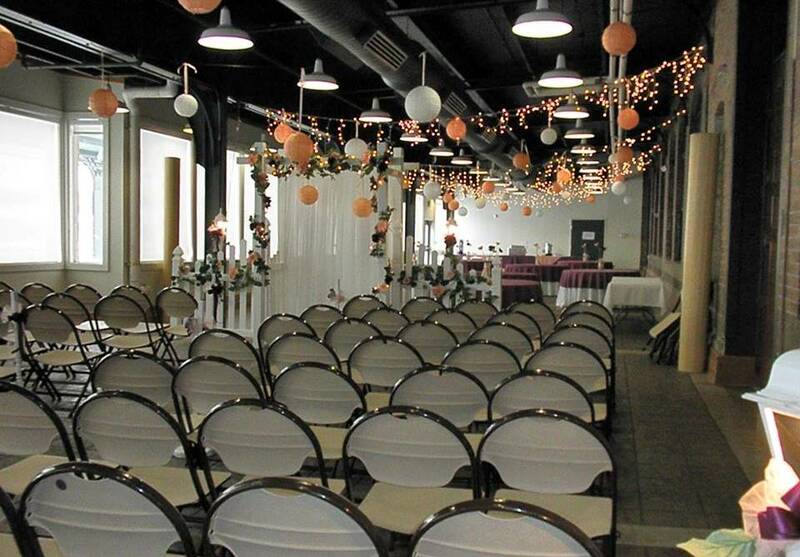 My son's wedding was held in gallery 51. It had very nice atmosphere. I couldn't be happier with the look of the room. I love the old brick wall and the tall windows, just beautiful. 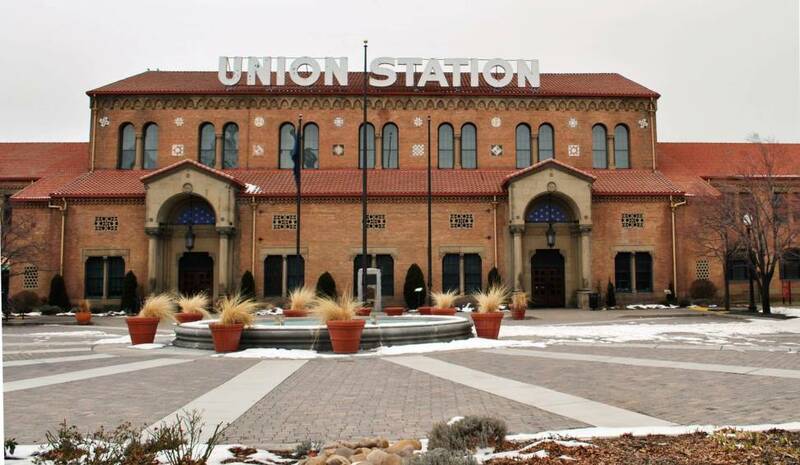 The Union Station staff were very accommodating and helpful throughout the whole process. We were very happy with the whole of it, hence the five stars. Very nice. Such a beautiful place. I loved it. 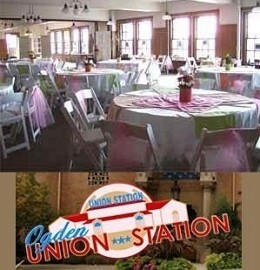 One of the coolest wedding receptions I have seen was at the Union station. This is a fun historic place to go as a family. One of the coolest wedding receptions I have seen was here. Union Station was the perfect venue for my husband and I. Everything was absolutely gorgeous. Union Station was the perfect venue for my husband and I. We new from the start that we wanted our wedding somewhere historic and the more we looked at Union Station the more we realized our perfect it was for us. Being in downtown Ogden, the location was perfect since we had out of town guests that were staying in a couple of hotels downtown. 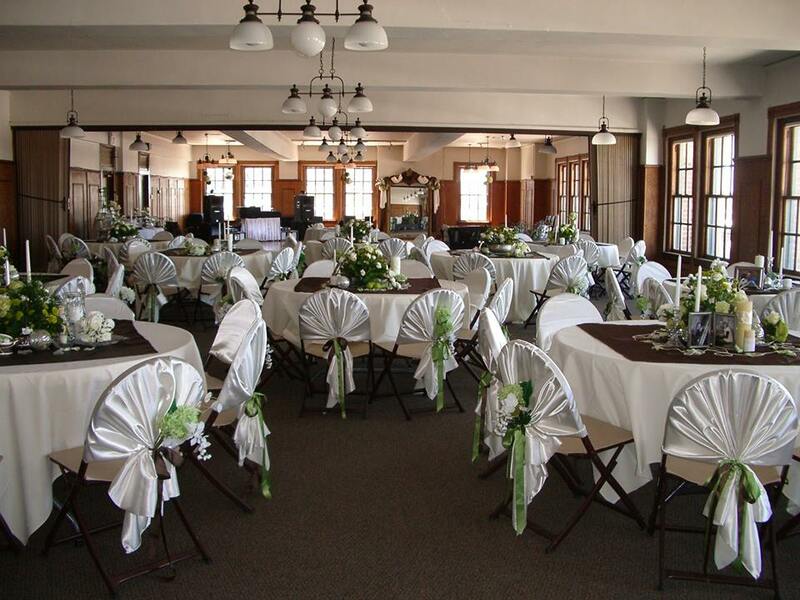 We did both our wedding and reception there in two different rooms. All of the ladies in charge of helping with events were absolutely fabulous. They were so easy to work with and everything that they said they would set up, was done perfectly. We were able to create exactly what we wanted for our ceremony and reception. Everything was absolutely gorgeous. They helped us create our dream wedding. 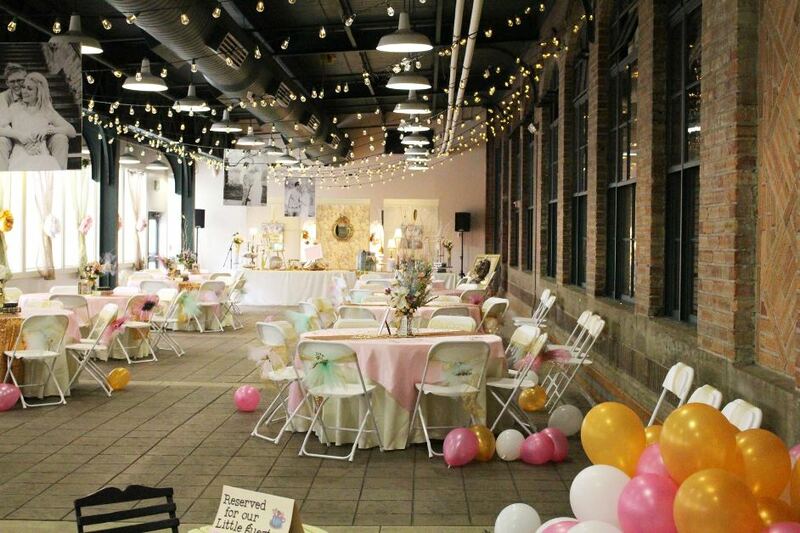 I had a beautiful wedding and reception in the Theater Annex, they helped us create our dream wedding. Our wedding was absolutely beautiful and they are such sweet people to work with.